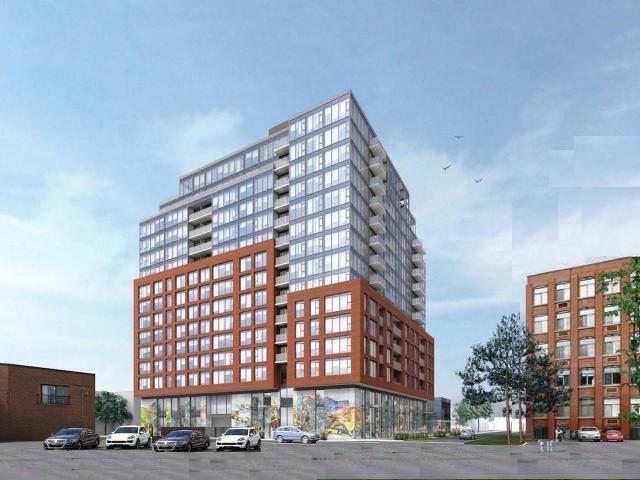 As you might know, the developer appealed their application to the Ontario Municipal Board (OMB). A pre-hearing conference has been scheduled for Tuesday, December 12th at 10 AM. The purpose of the pre-hearing is to identify anyone who wishes to attend at the OMB Hearing, either as a party or as a participant, in opposition to or in support of the application. If you have concerns with the development proposal, your involvement at this stage of the process is important. City Legal were informed that the developer will be making a revised ‘with prejudice’ settlement offer very soon. A ‘with prejudice’ settlement offer will be a public document. If available, it will be shared at the December 12th pre-hearing. It is the Councillor’s practice to share details of any ‘with prejudice’ settlement offer prior to it being considered by City Council either through email or, if time permits, at a community meeting. For more information please contract Councillor Perks office – Meri.Newton@toronto.ca.